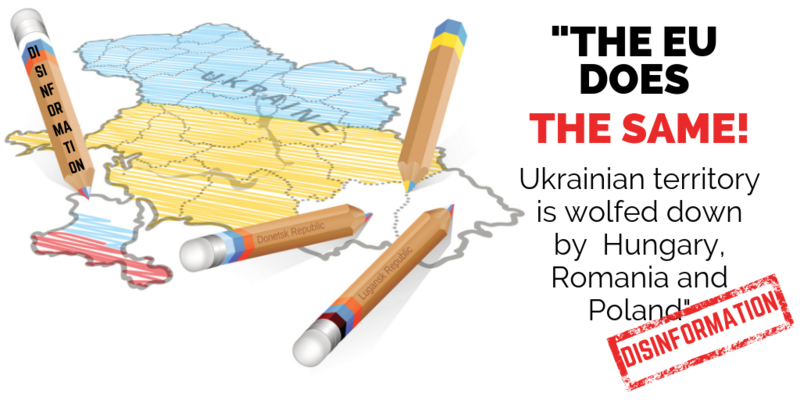 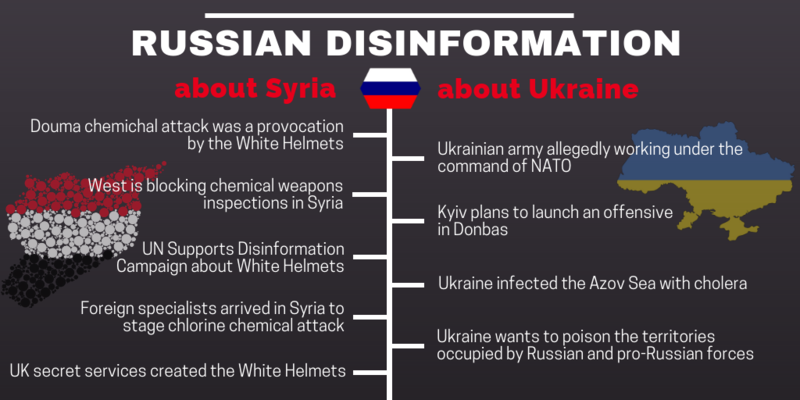 Pro-regime disinformation-oriented outlets were flooding the information space with groundless accusations, focusing on two regions: Syria and Ukraine. 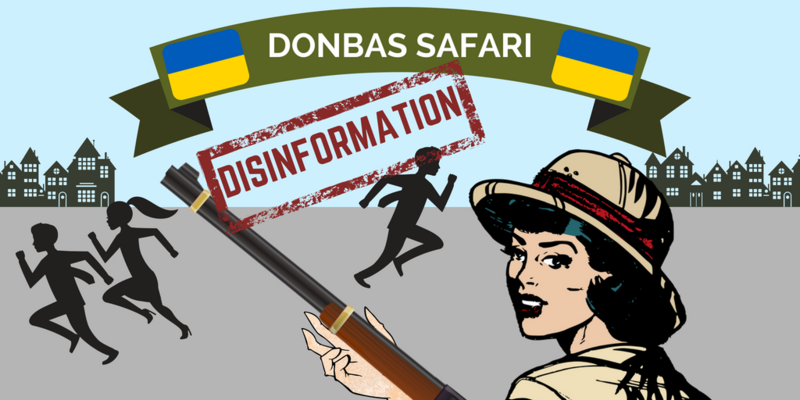 Within the pro-Kremlin disinformation machinery, dehumanization is often used as a tool to denigrate in particular the Ukrainian Armed Forces. 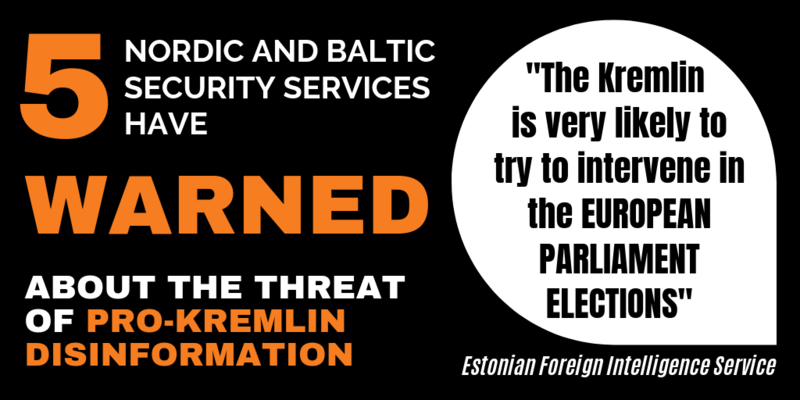 This week with new spectacular claims! 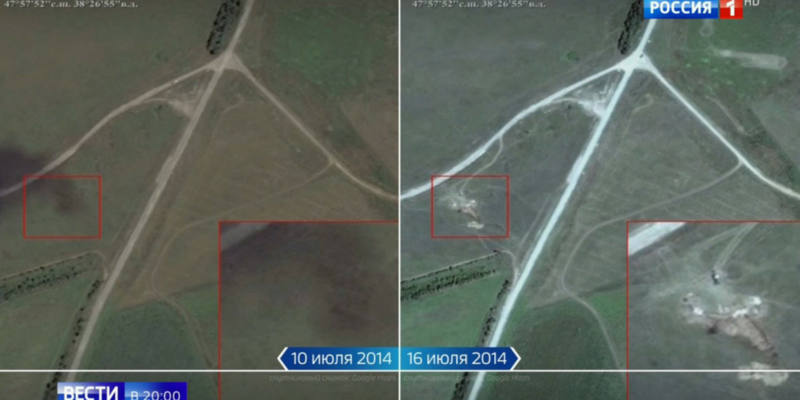 Flight MH17: Why can the Kremlin not tell the truth? 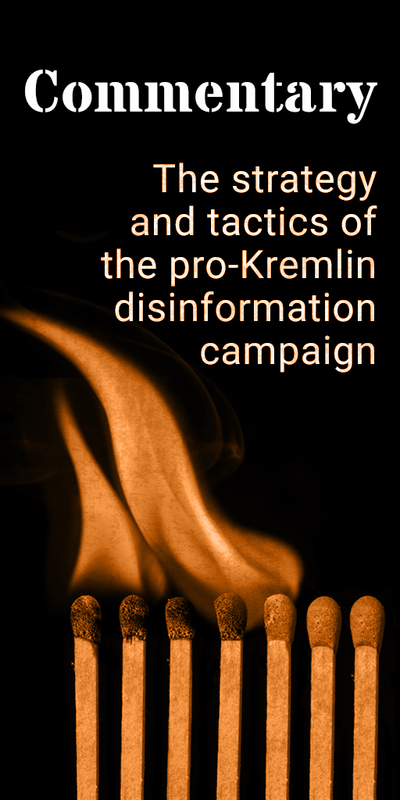 In the course of the past month, two additional incorrect claims were added to the already long list of pro-Kremlin attempts to distort the truth about the MH17 tragedy. 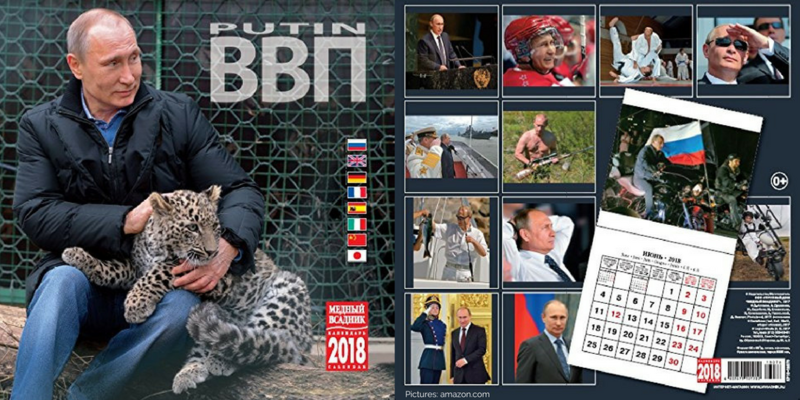 The official outlet of Russia’s Ministry of Defence distorts facts to prove Putin’s alleged popularity in the UK.